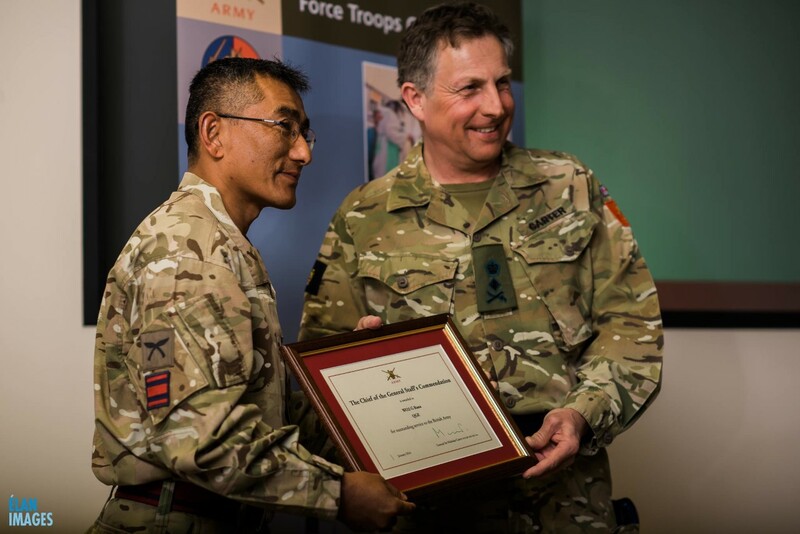 On 31 March 2016, the Chief of the General Staff’s Commendation was awarded to Captain Govindabhadur Rana of the Queen’s Gurkha Engineers (QGE) for his contribution to the Gurkhas during the Everest 2015 Expedition and subsequent deployment to Op LAYLAND and Op MARMAT. The Chief of the General Staff, General Sir Nick Patrick Carter KCB CBE DSO ADC Gen, was there in person to present the award. Capt Govinda was one of the main climbing members during the GURKHA EVEREST 200 Expedition, and he was responsible for all Real Life Support throughout the whole expedition. At the time of the earthquake, he was in the infamous Khumbu icefall and descending back to base camp. After miraculously surviving at the icefall he was then heavily involved in rescue operations and handling the casualties, assisting the injured climbers and Sherpas, and coordinating rescue operations from Camp 1 where other climbing members were trapped. On route to Kathmandu, he conducted Engineer Surveys of THAME Village and surroundings and reported back to the HQ British Gurkhas Nepal. He remained in Nepal on Op LAYLAND and Op MARMAT – the Humanitarian Aid and Disaster Relief (HADR) Operations being conducted to help rebuild parts of Nepal, until June 2015. The Gurkha Brigade Association congratulates Capt Govinda on this most deserved award. 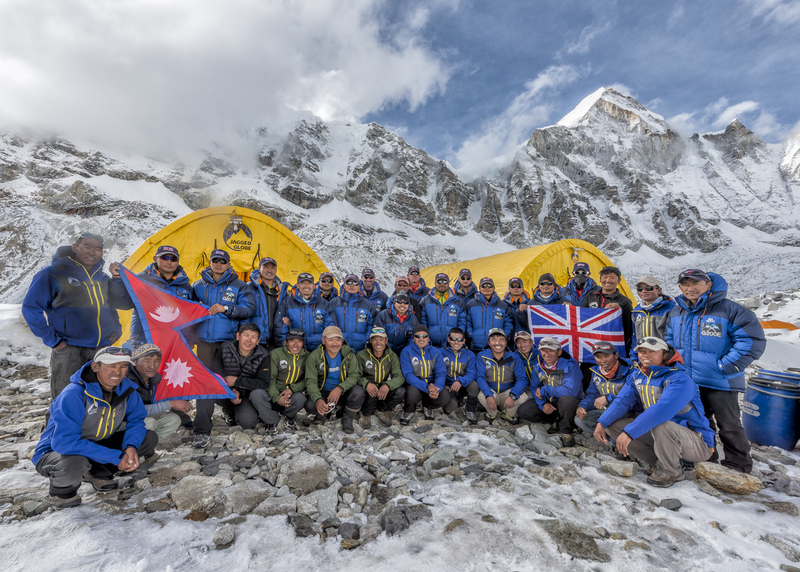 Plans are already in place for another Gurkha Everest Expedition. More to follow…. 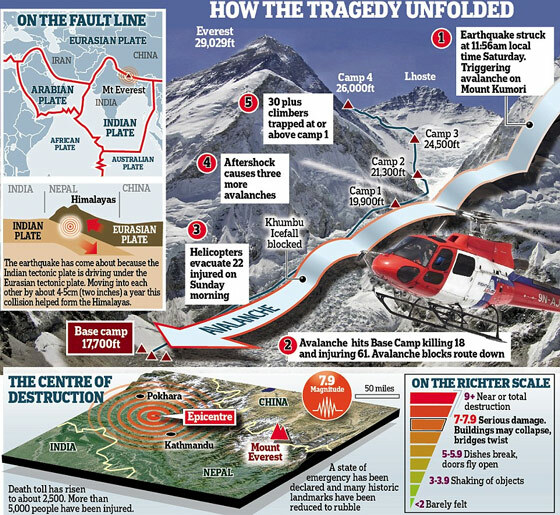 (The G200 Everest Team before The Gorkha Earthquake struck).